OUYA is an open, free-to-play game console that upends the console market by putting the power back in the hands of devs and gamers. 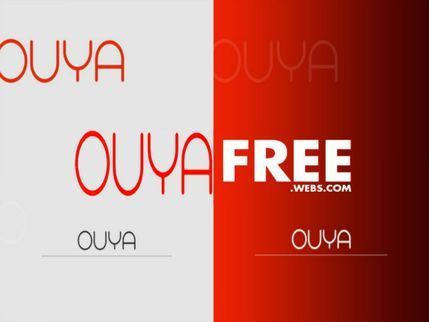 OUYAFREE takes it one step further, we make OUYA-Free so you can use it the way you want without restrictions, putting the power into your hands! YOUR ALL-IN-ONE MEDIA SOURCE, OUYA SIMPLIFIED. 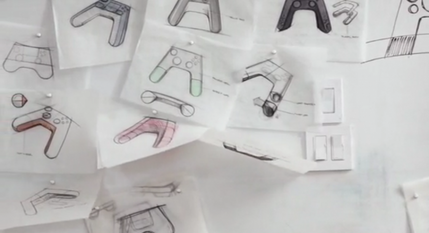 Follow our helpful videos, latest updates, OUYA tips and tricks. OUYA Simplified. We will show you how to play every game for free, forever. Watch any TV show, movie and even Live premium TV using XBMC for OUYA. Listen to all your favorite music. 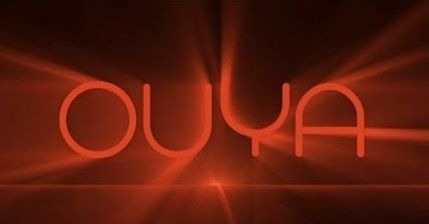 Follow OUYAFREE and we'll help you turn your OUYA into the best entertainment media player on the market. Sideloading typically refers to media file transfer to a mobile device via USB, Bluetooth or by writing to a memory card for insertion into the mobile device. In terms of Android devices, Sideloading typically means installing an application package onto an Android device that was not downloaded directly from Google Play. Add various apps to Ouya with these techniques. Use these alternatives to find, download and install many different applications not originally available from Ouya but still work. Ouya offers every game free to try BUT... we offer every game for free no matter what using our Game Buddy App. Navigate Ouya, locate, download and install the various emulators for the different gaming platforms. Find emulators for NES, SNES, Atari, PS1/2, Sega, and Nintendo 64. Ouya doesn't make it obvious how to install apps from anywhere other than its own store, because only Ouya's apps are optimized for Ouya's controller. The company can guarantee that everything in its store will run well on an Ouya. With other apps, they might not run properly or be 100% compatible with Ouya. 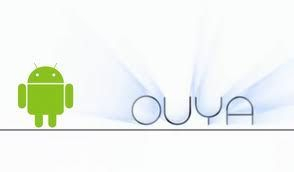 We will show you how to add and install any app and use it with your Ouya. Manage WiFi, Bluetooth, Ethernet, Apps, Storage and developer options. 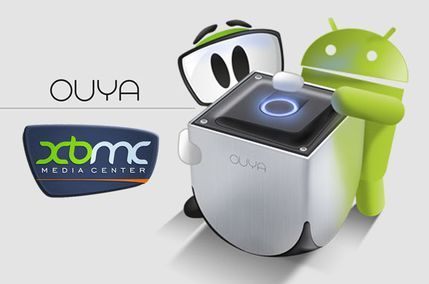 XBMC and Ouya have teamed up to provide the best all-in-one media center and entertainment hub. Customize the hardware, software, Android root, custom recovery, unlock bootlloader, firmware updates, modifications and roms all for Ouya.